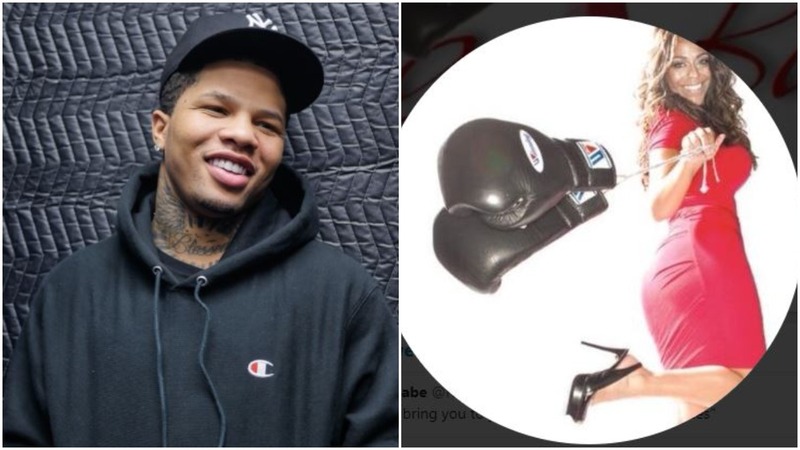 Floyd Mayweather promoted Gervonta Davis has dropped some rather classes abuse to a female boxing radio host and personality online. Former junior lightweight world champion Davis, who surrendered his IBF title earlier this year for failing to make-weight, is back in the news again for the wrong reasons. The talented fighter promoted by Floyd Mayweather last boxed on the Mayweather vs McGregor undercard in August 26th just gone at the T-Mobile Arena in Las Vegas. He scored an 8th round knockout over Francisco Fonseca to extend his unbeaten professional record to 19-0 (18KO) but had to give up his title on the night for failing to make-weight the day before. Following the fight in September Davis has further outside the ring issues in which charges were eventually dropped against him. Haven’t run my mouth about you. I said not making weight was inexcusable. Never knocked your fighting. Stuck up for you PLENTY. Grow up kid. Don’t resort to foolery. Controversy seems to be following the talented Davis around at the moment who experienced a quick start to his pro career when signing with Floyd Mayweather’s Mayweather Promotions – but 2017 will no doubt be a year to forget for him.